The iPhone 7 Plus vs. the competition: How even is the field? The 7 Plus adds dual cameras and loses the headphone jack, but it's not the only one. 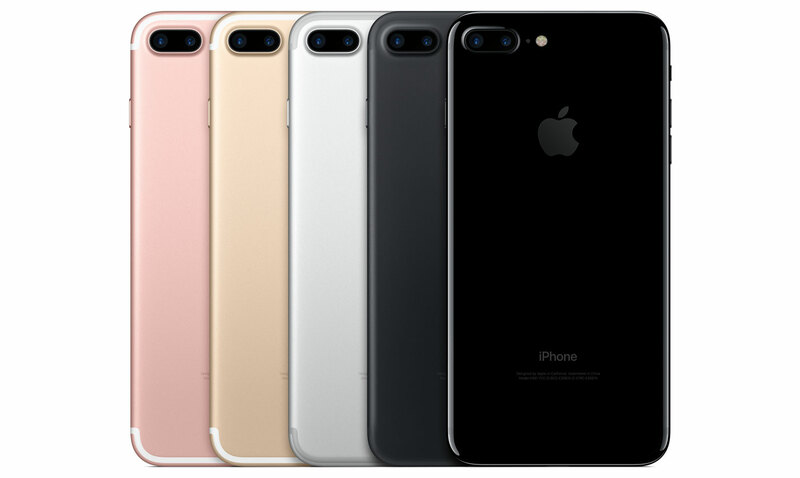 The iPhone 7 Plus finally brings a dual camera to the iPhone line. But there are plenty of other big handsets out there with their own stellar features, including the LG's newly unveiled V20 and its Hi-Fi Quad DAC. Check out the table below to see how these two compare to phones like the Moto Z, which, like Apple's new lineup, ditched the headphone jack in favor of USB-C. We've even thrown in the Galaxy Note 7: Sure, it's been recalled but, before it started randomly exploding, the Note was one of our favorite devices this year. * Specs in italics are unconfirmed. While we can't take a deeper dive yet, check out our hands-on impressions of the iPhone 7 Plus from today.